High rolling pokie players are always going to be made very welcome at any casino site or venue, however knowing just which types of slots to play can often by quite difficult if you much prefer spinning the reels for some much higher than average stake amounts! Therefore what I am going to be doing in the following pokie guide is to give you some ideas as to just which slots you will be able to play online that are going to give you plenty of bang for your buck so to speak, but also slots that will give you fair chance of winning big too. Just keep in mind that when playing pokie games and slot machines in any playing environment, they are games of chance, and it is down to just how lucky you are when playing them as to whether you will win to lose, and not every pokie playing session you have will be a winning one! Before you do set about playing pokies for high stake levels do make sure the pokie site or online or even mobile casino site you have chosen to play at is fully licensed and regulated, as that way you are going to be guarantee of accessing completely fair and random pokies and will never experience any problems getting sent out your winnings if you do win. If you have chosen to venture into a land based casino in New Zealand or in fact in most other countries of the world too, keep in mind that when playing pokie machines that offer players a range of different coin value settings, you often find when playing for much higher stakes and with high coin values in play the RTP’s of those slots become much higher than when you play for the lower coin value settings. However, when playing pokies online or on any type of mobile device the RTP’s each pokie has been set to return to players over the long term rarely if ever is increased in value when playing for much higher stake levels and higher coin value settings. So the very first thing you should be making a point of doing when playing online or on a smart phone or tablet device is finding the pokies which has the highest possible long term expected RTP. If you are the type of player that much prefers getting stuck into playing three reel classic type slots or slots with three reels that offer more than one single pay line then always take a look at the pay table of such slots before playing them. 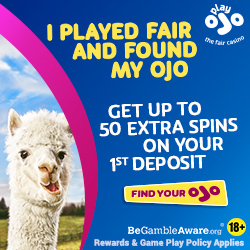 By doing so you will often find the jackpot is enhanced in value when playing single line classic pokies when you play with the maximum number of coins activated, so that is the way to only ever play those pokie games. Three reel slots with more than one pay line will often have a much bigger jackpot on offer on the higher numbered pay lines, so always play maximum pay lines when playing those types of pokies! 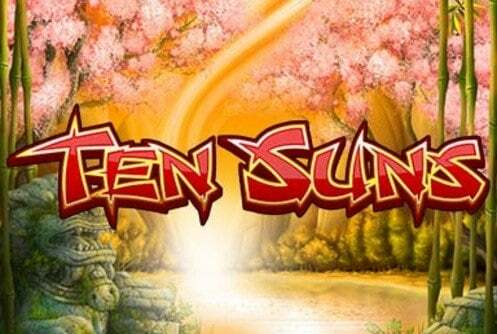 When it comes to playing video slot games, then you will of course be hoping that you will trigger a huge paying bonus feature round on such games, much more so when you are playing or high stake levels as a high rolling slot player. 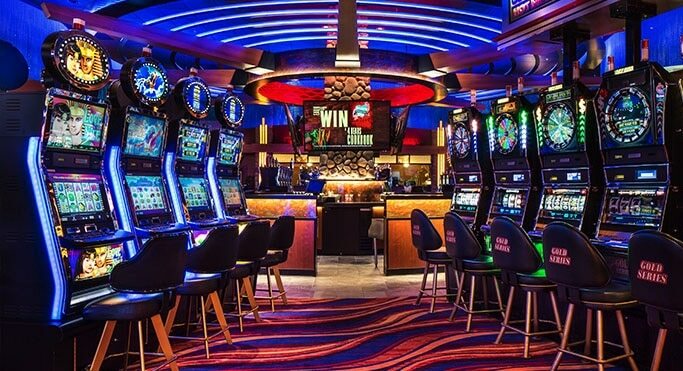 However, most pokies can and do tend to take quite some time regarding the number of base game spins you have to play off on average before a bonus feature round is awarded to you. Therefore, you are going to be best advised if you are a high stake pokie player to make a beeline to play pokies that offer more than one bonus game, for the most of them on offer on any one single pokie machine the greater the chance you will have of triggering those bonus games. It should also be pointed out that much like three reel and classic pokies, each video slot will have its own unique long term expected RTP, and as that information is published online for all major slot game developers, looking up which slots do have the best long term paybacks is simple to do and should be something that you actively do when trying to work out just which high stake video pokies to get stuck into playing online! Most pokie players that do play online for high stakes tend to avoid taking bonuses, and they rarely find them high enough to give their bankrolls a significant boost in value, but by shopping around you will find a handful of casinos that do offer some much higher valued bonuses that could suit your playing strategy.